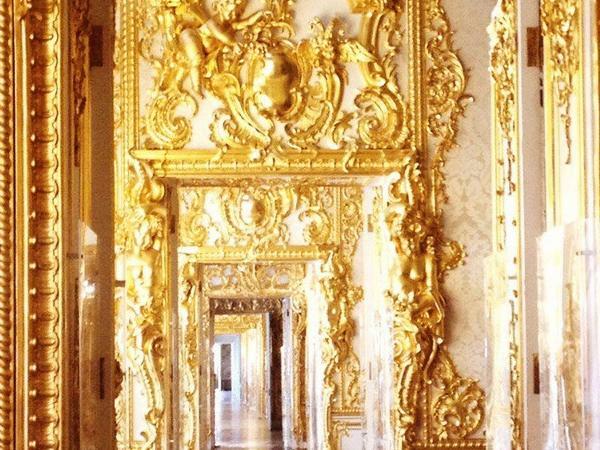 A perfectly relaxed way to enjoy all must-sees! 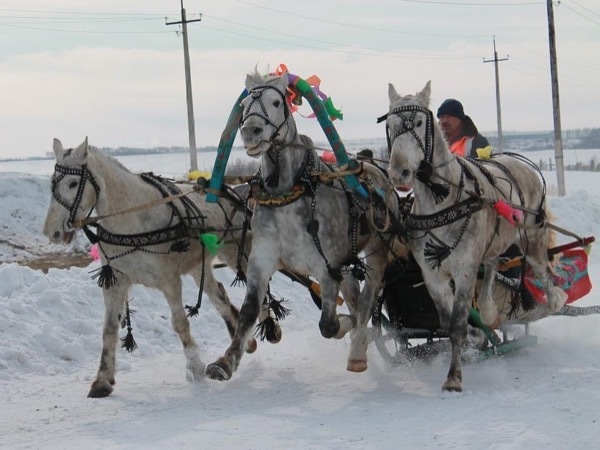 A comfortable way to see the main attractions. 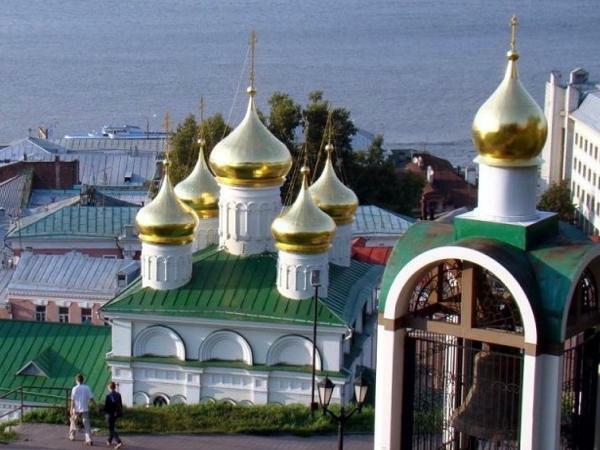 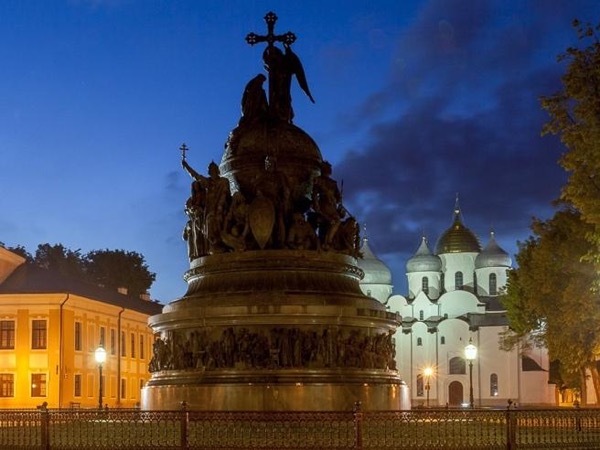 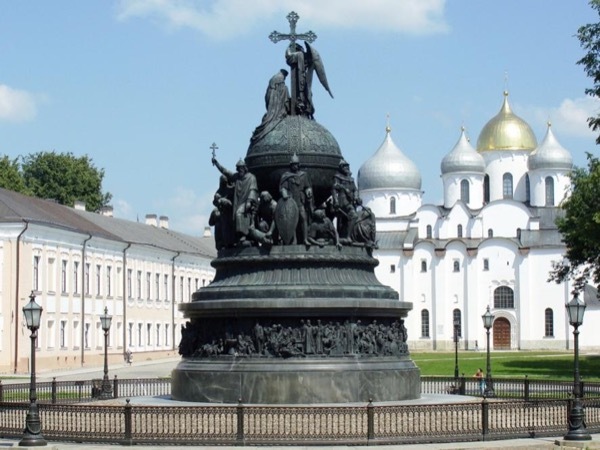 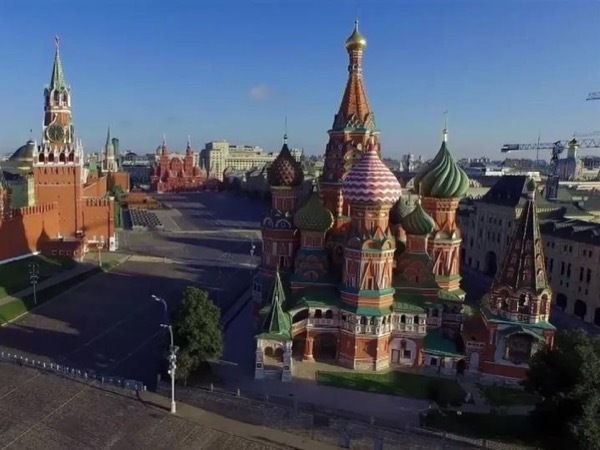 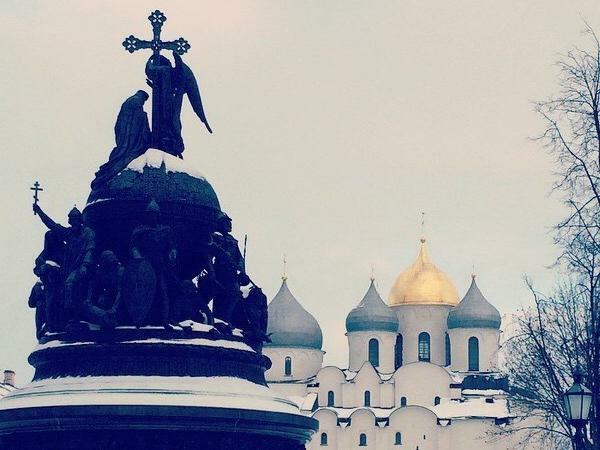 Unforgettable tour to the past: explore medieval capital of Russia! 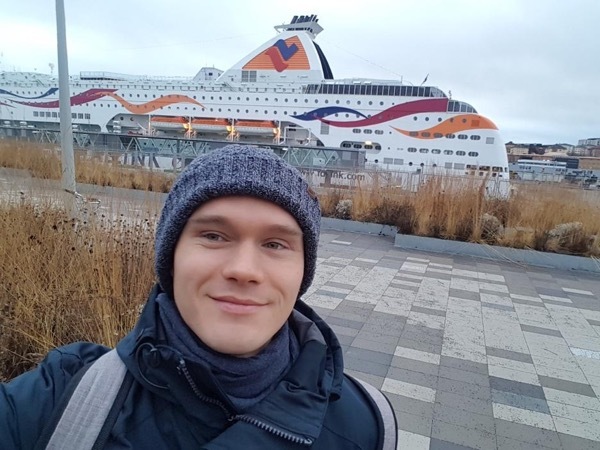 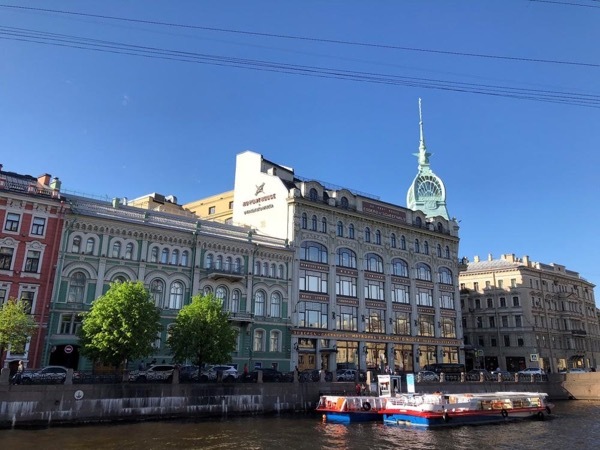 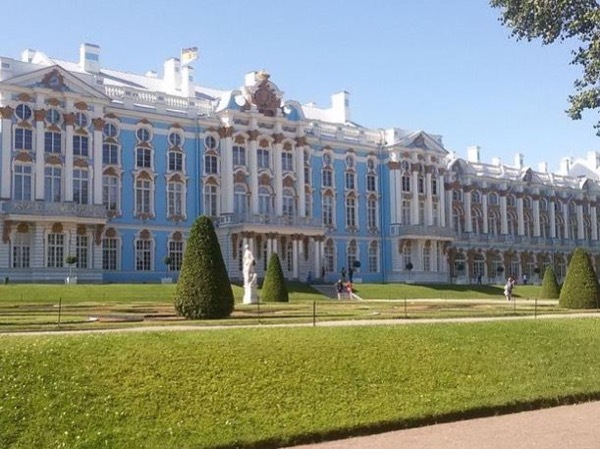 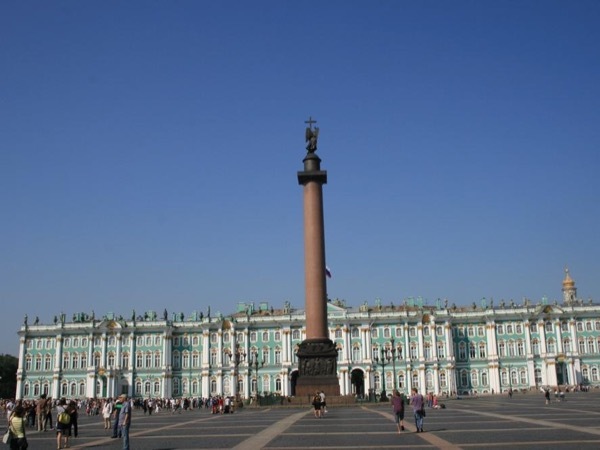 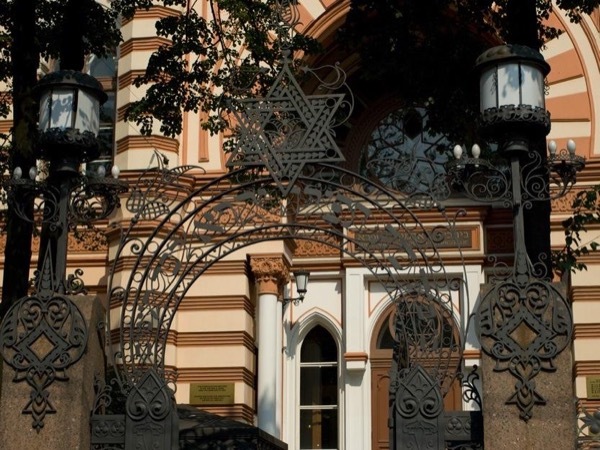 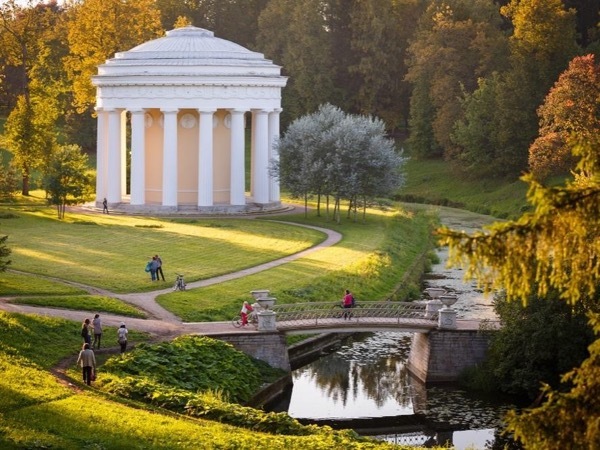 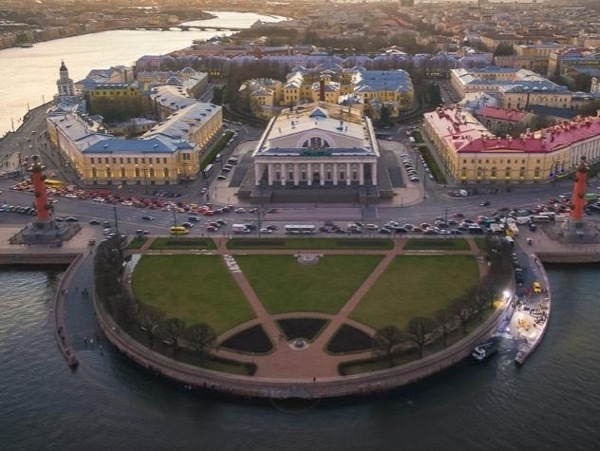 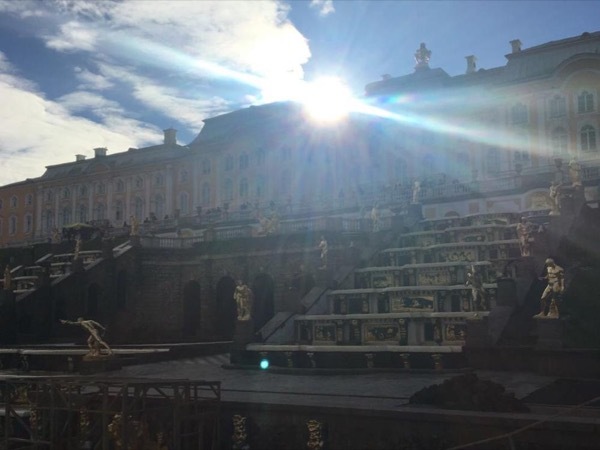 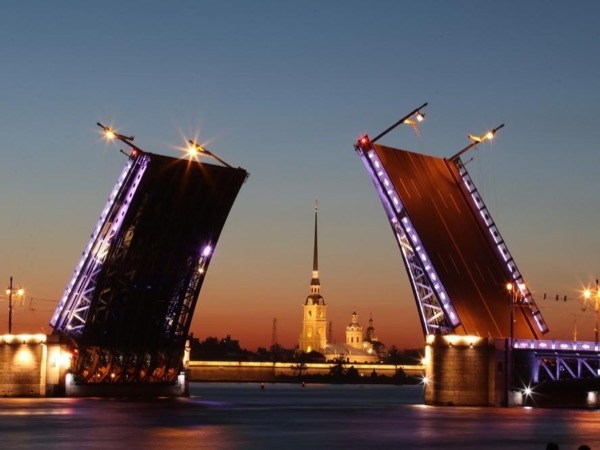 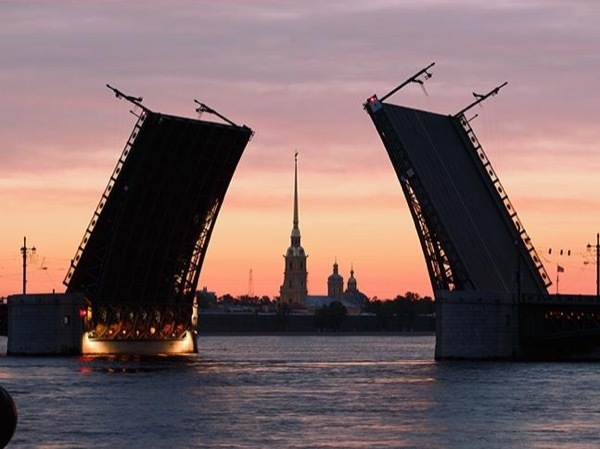 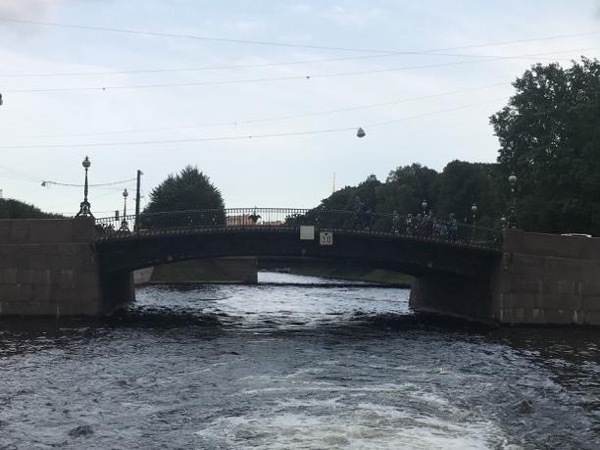 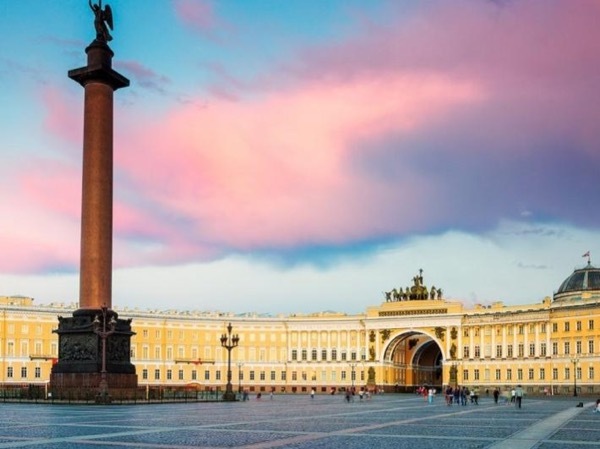 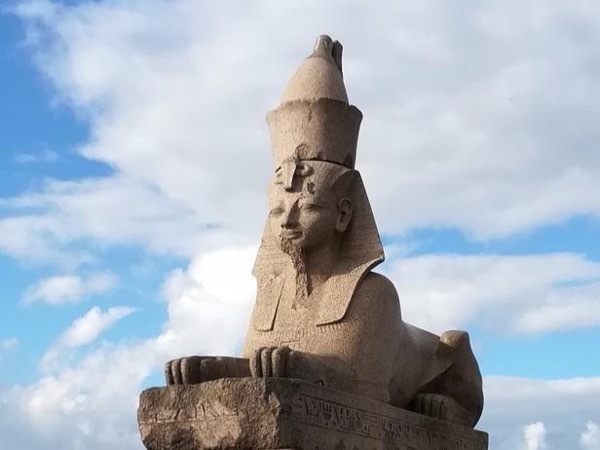 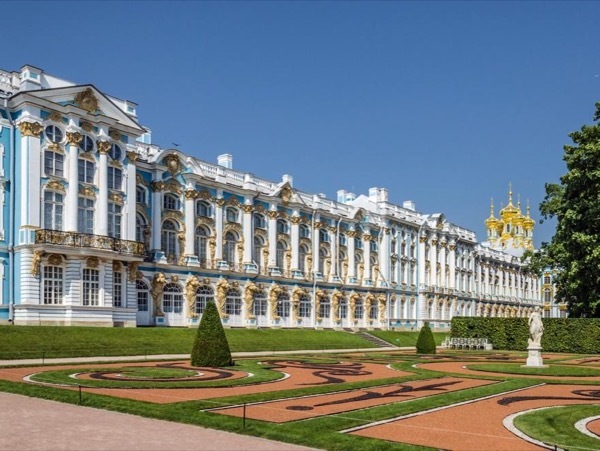 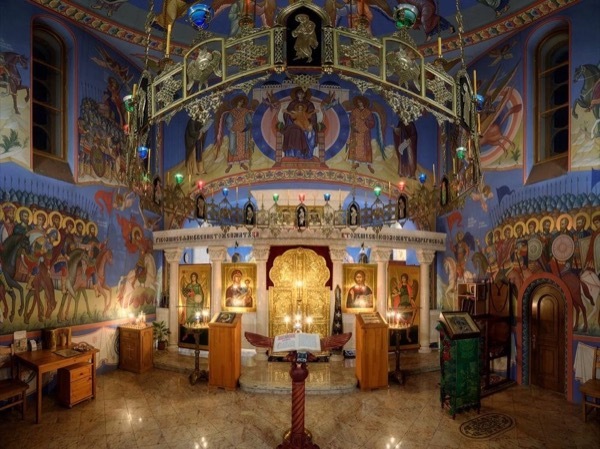 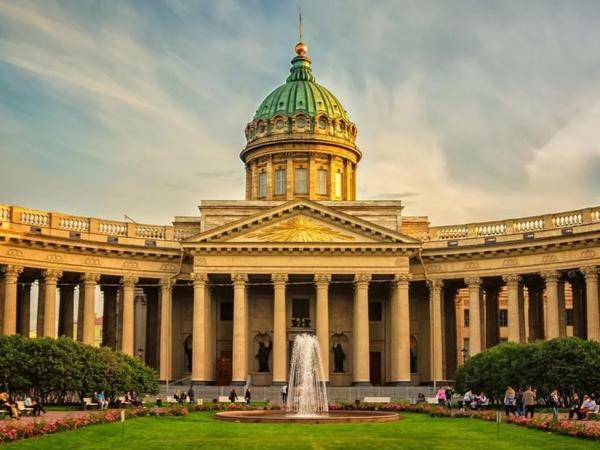 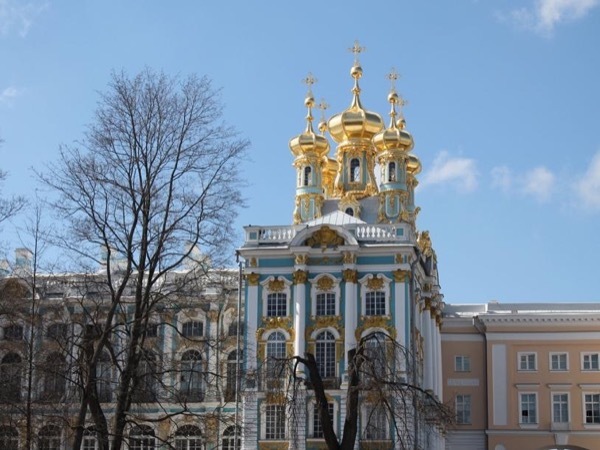 Two greatest gems of St Petersburg in one day with a private guide! 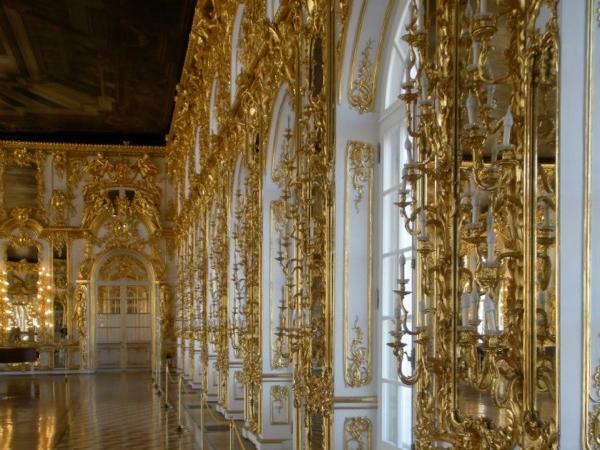 All the best museums and palaces with your private guide. 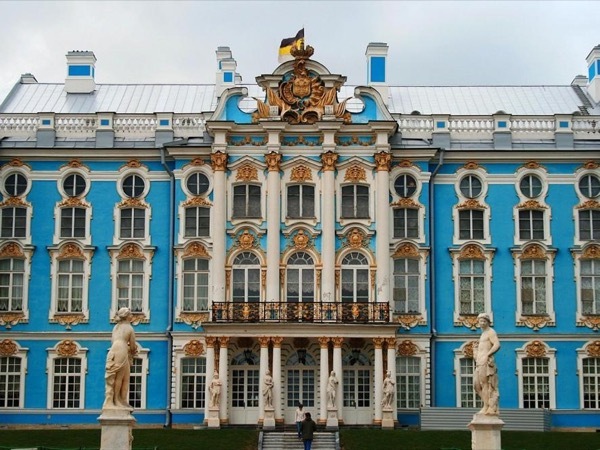 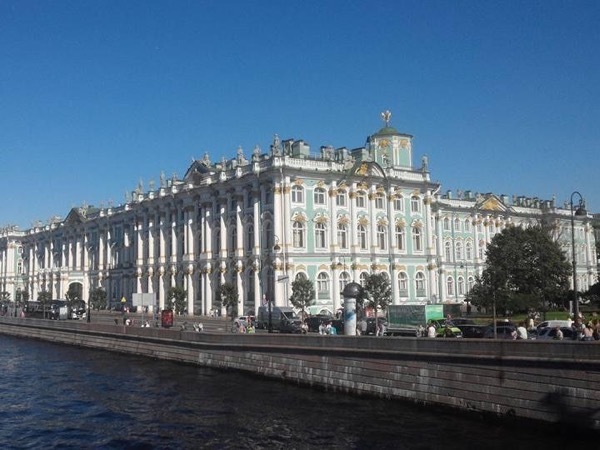 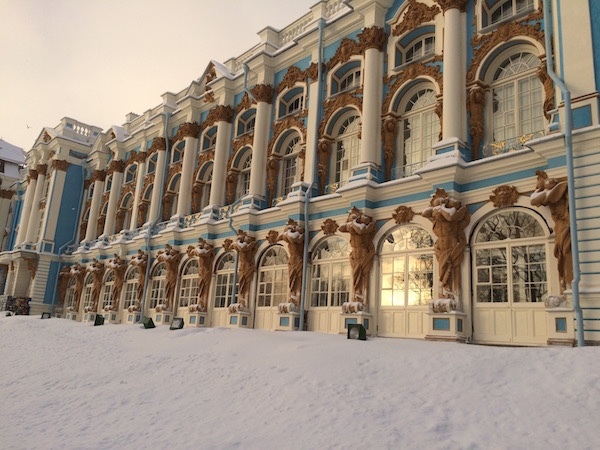 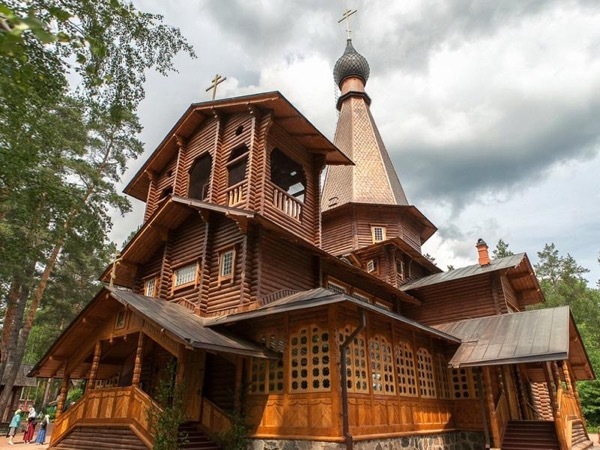 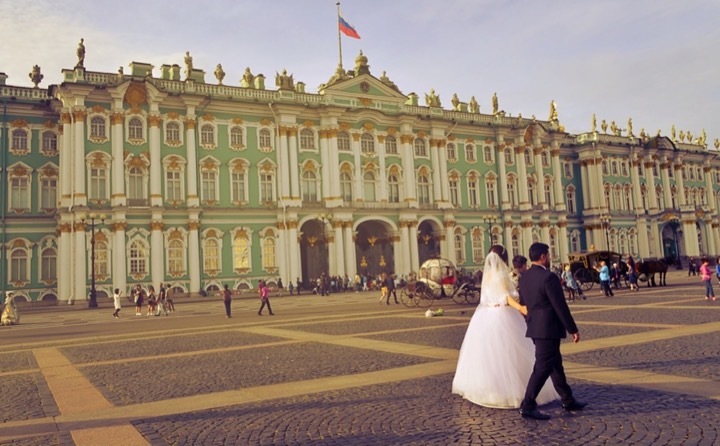 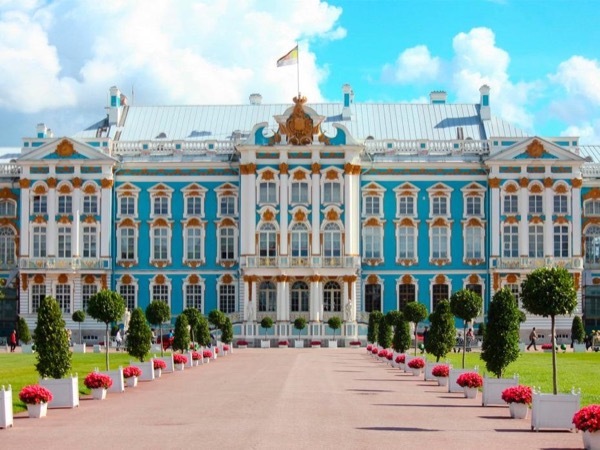 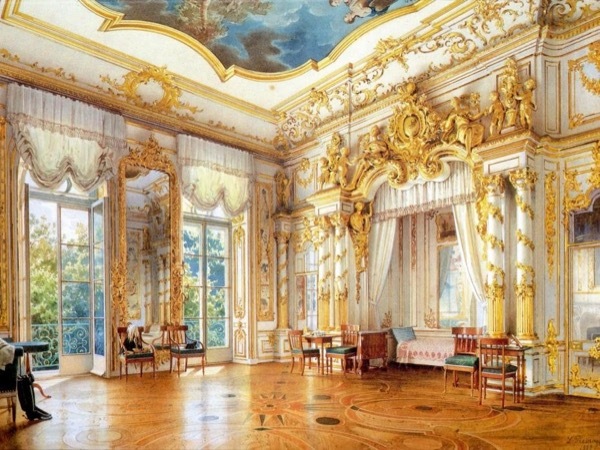 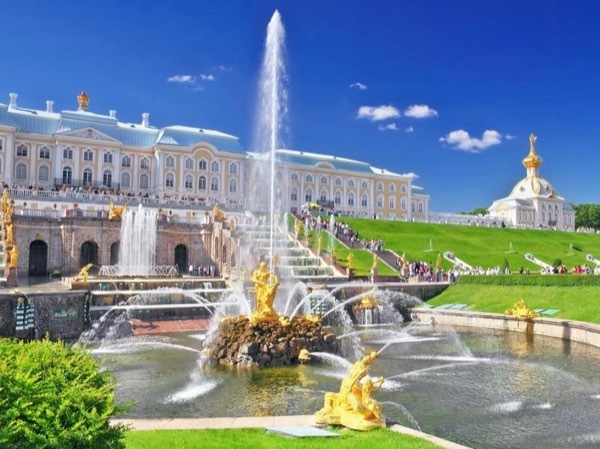 This tour is best to see best Russian royal residences and palaces! 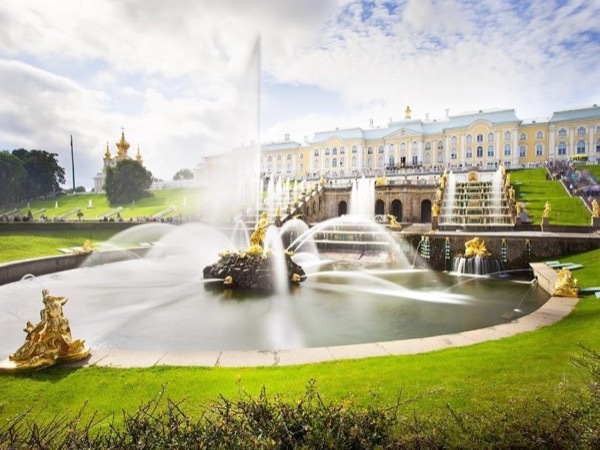 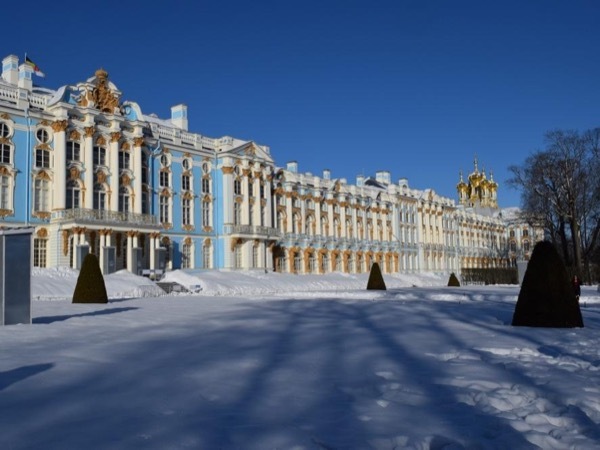 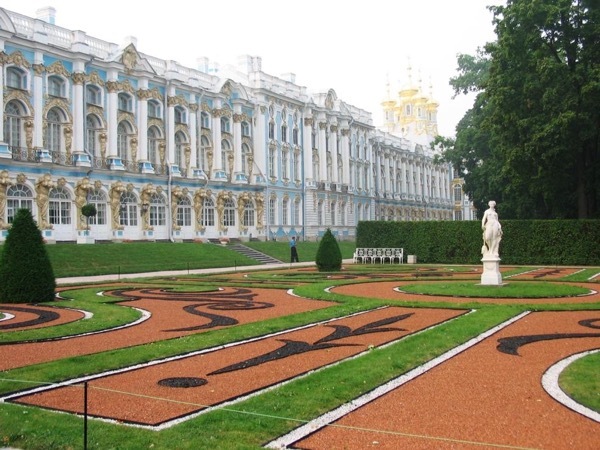 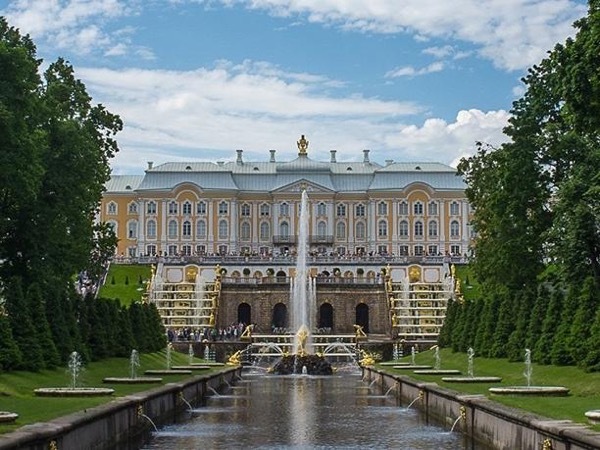 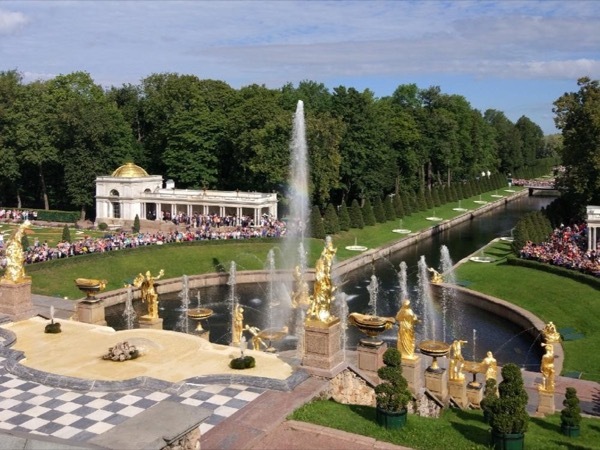 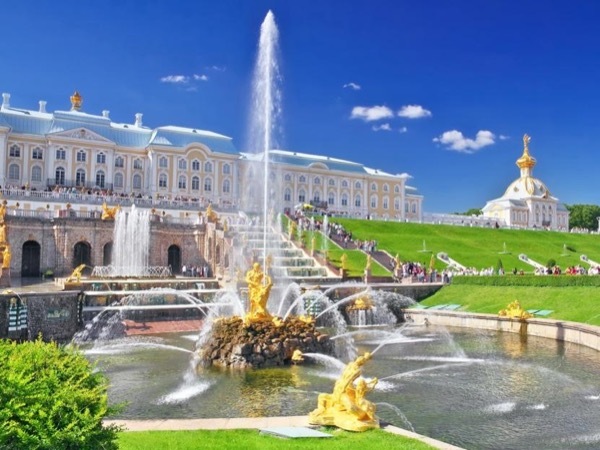 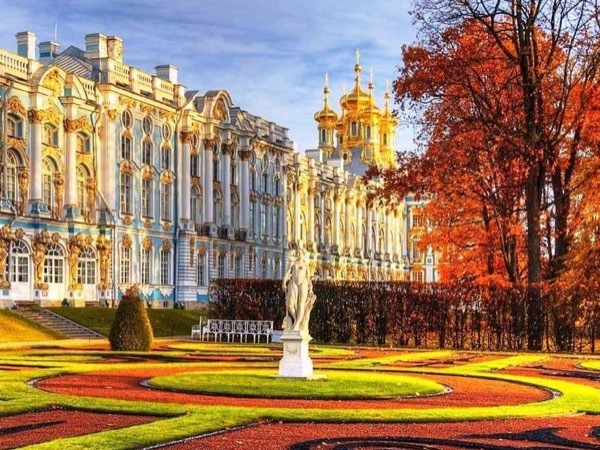 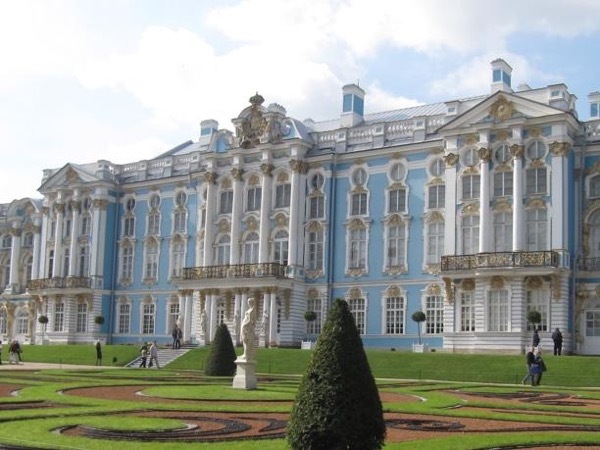 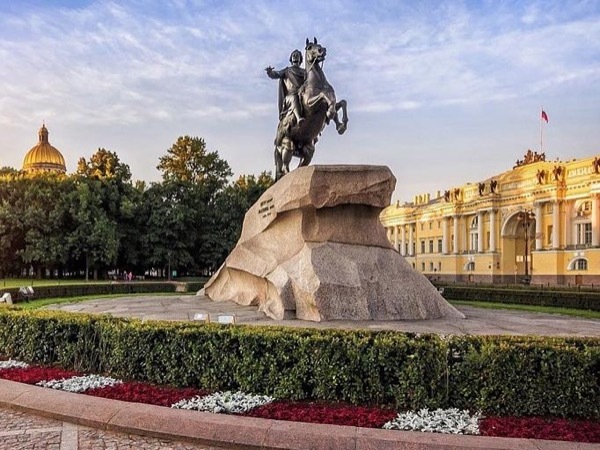 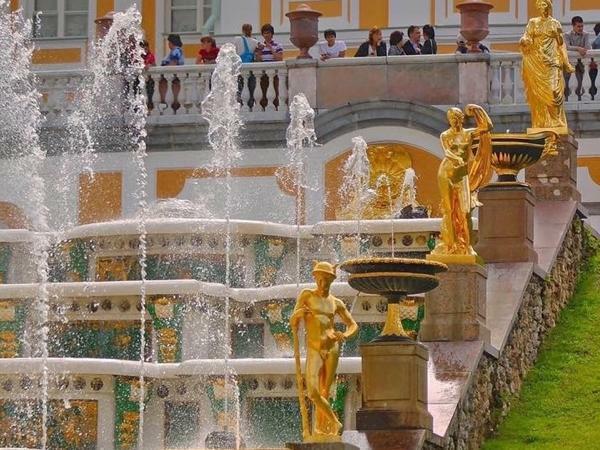 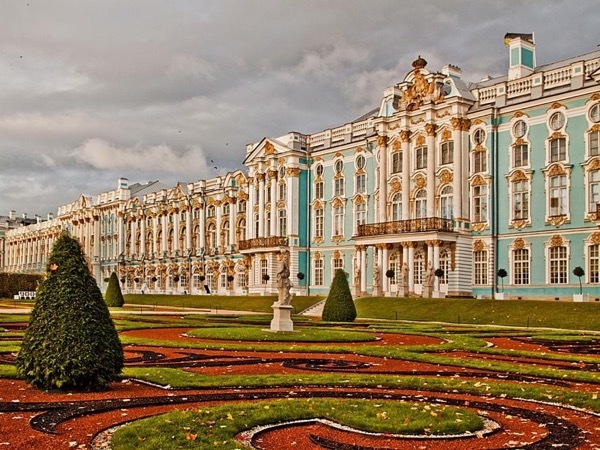 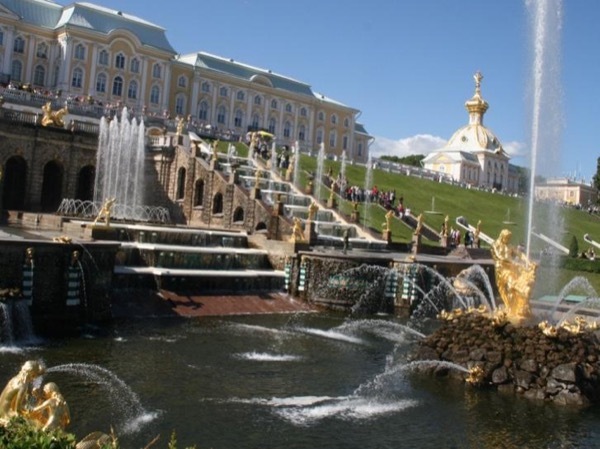 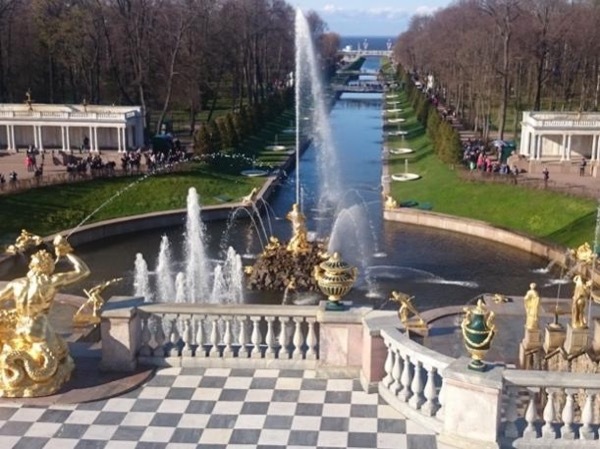 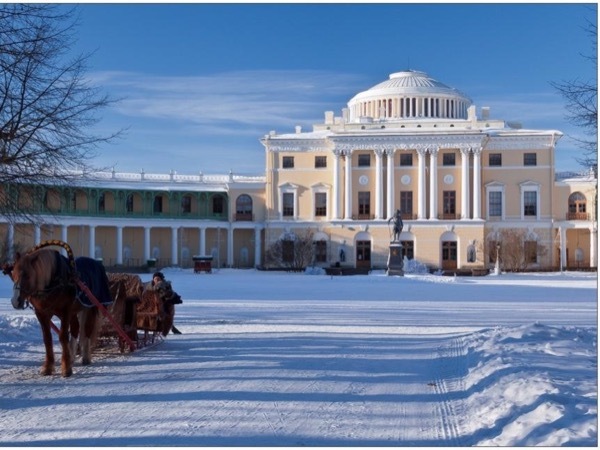 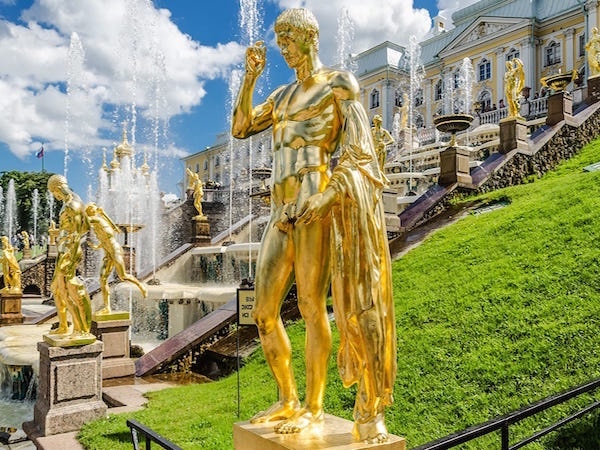 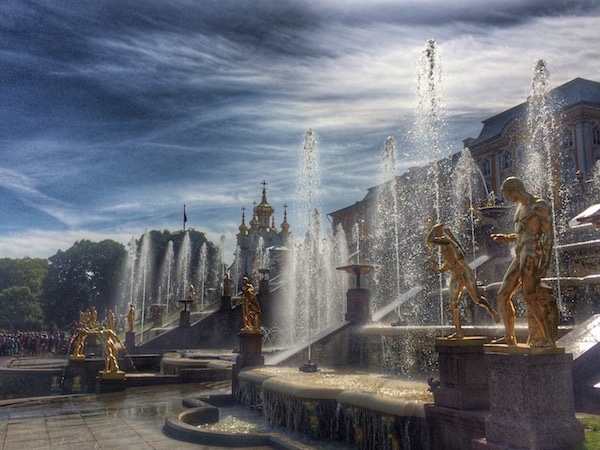 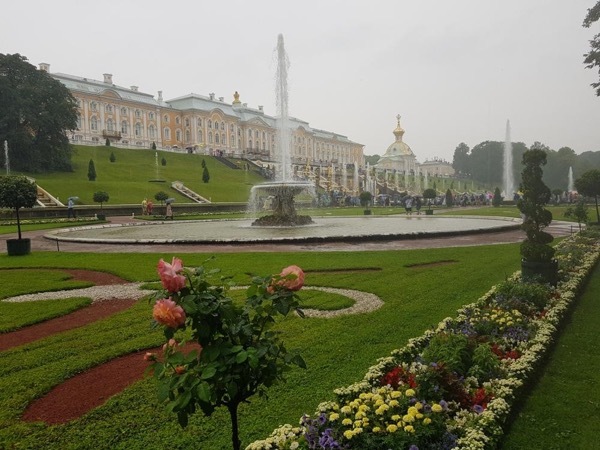 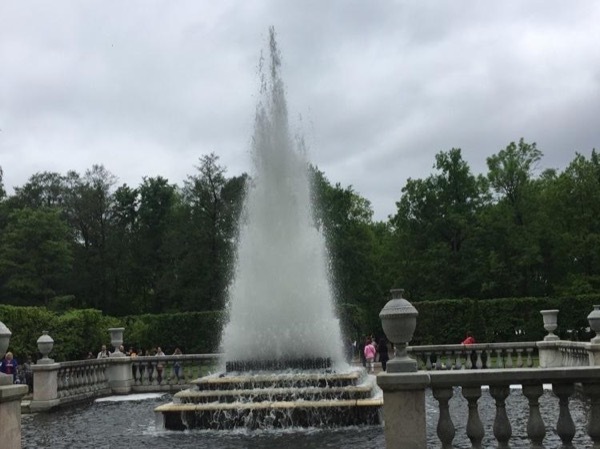 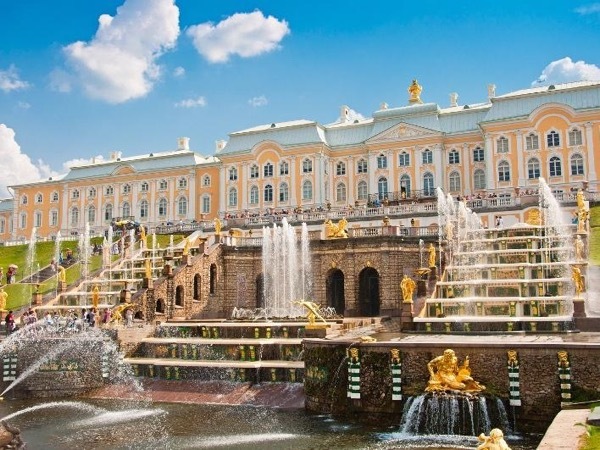 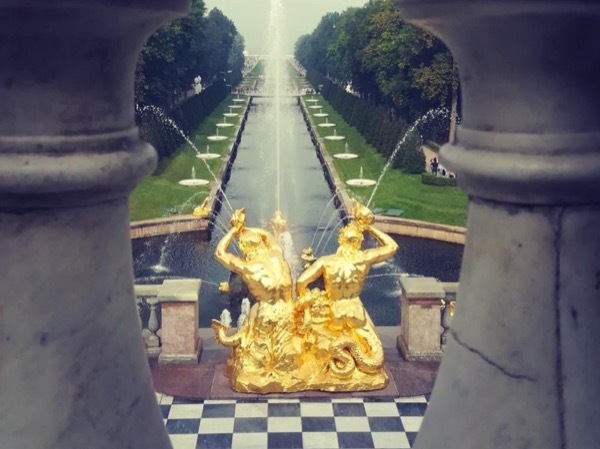 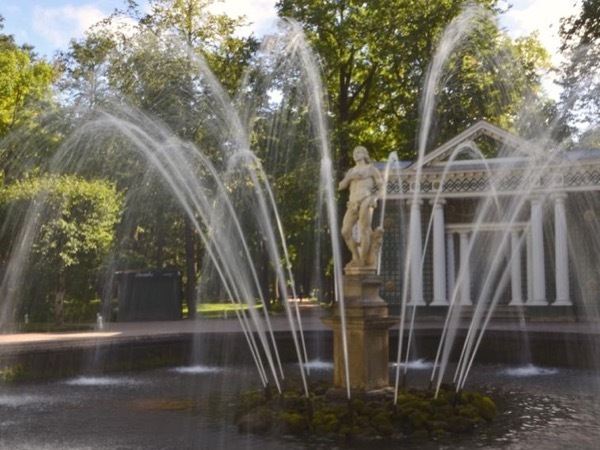 Peterhof Town "The Russian Versailles"
Visit Imperial Peterhof Fountain Park and Kronshtadt town in one day! 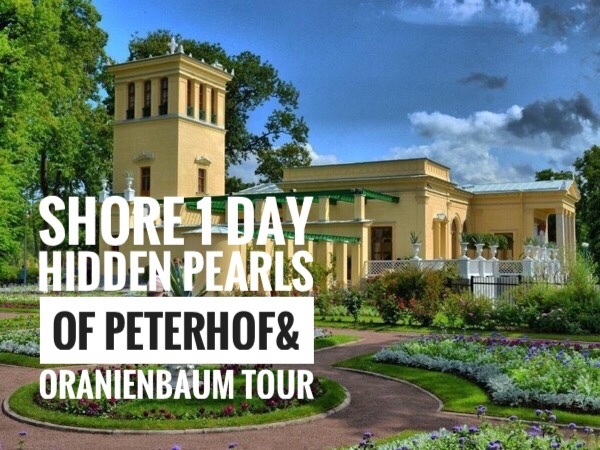 Make your own private tour! 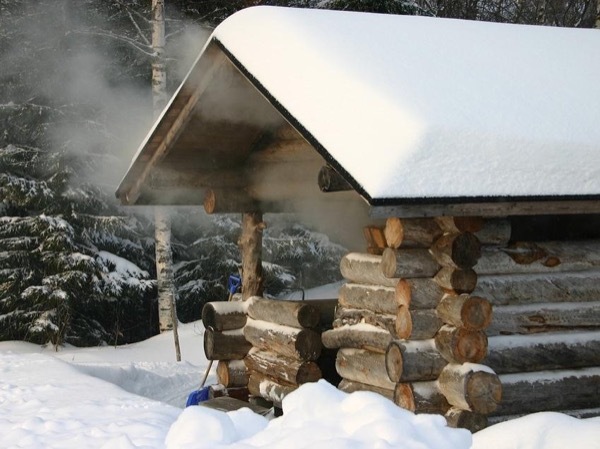 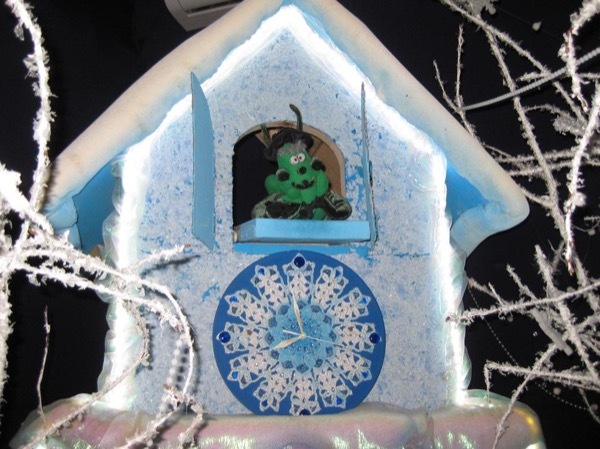 Inside is the best and warmest way to enjoy the beauty! 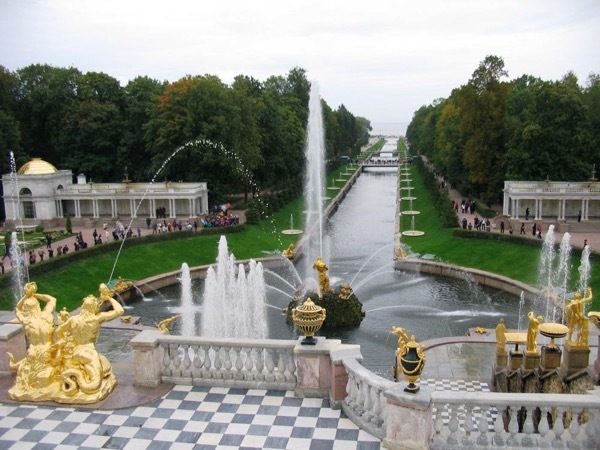 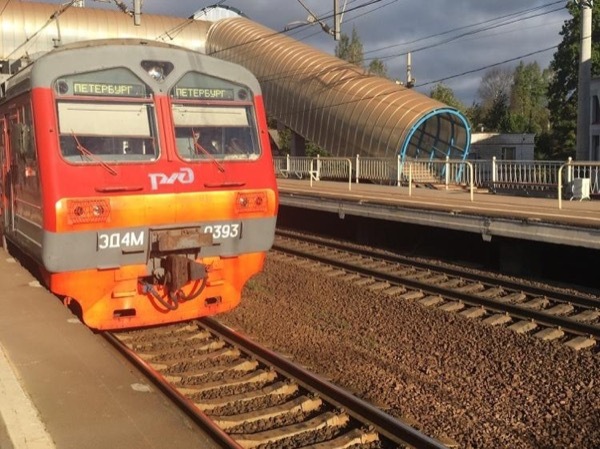 Half day tour by local train and private car. 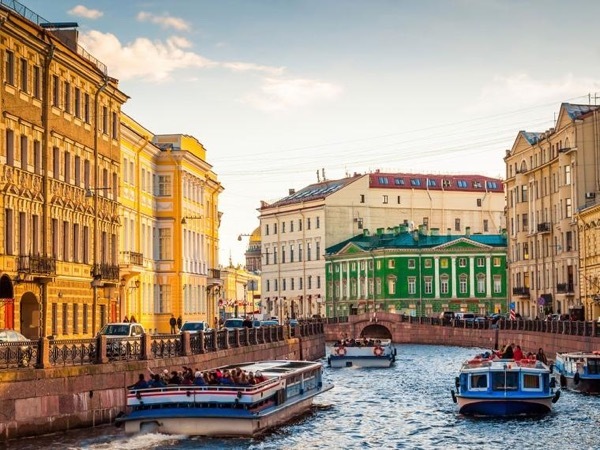 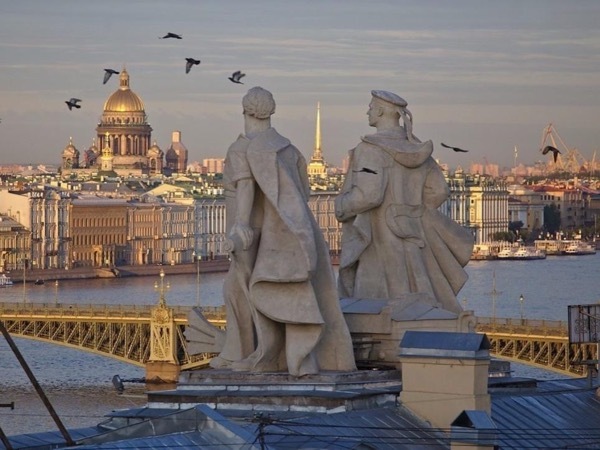 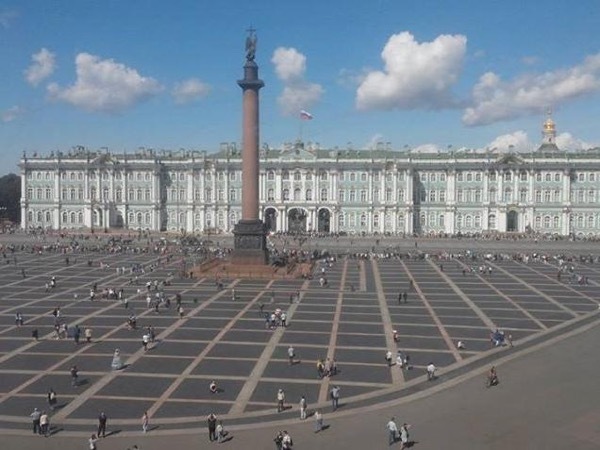 There are 78 tours in St-Petersburg-Russia matching your criteria. 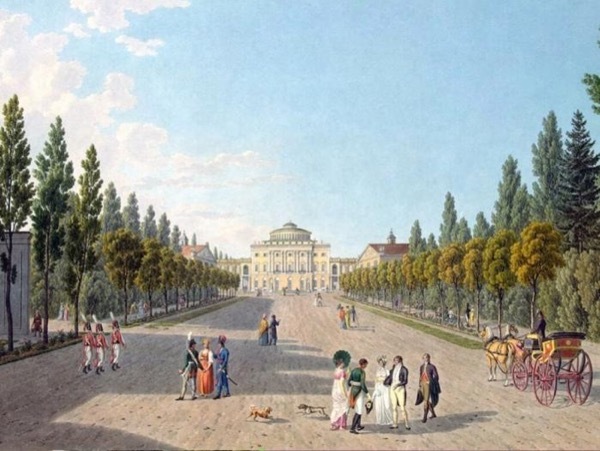 Displaying 78 of 78 tours. 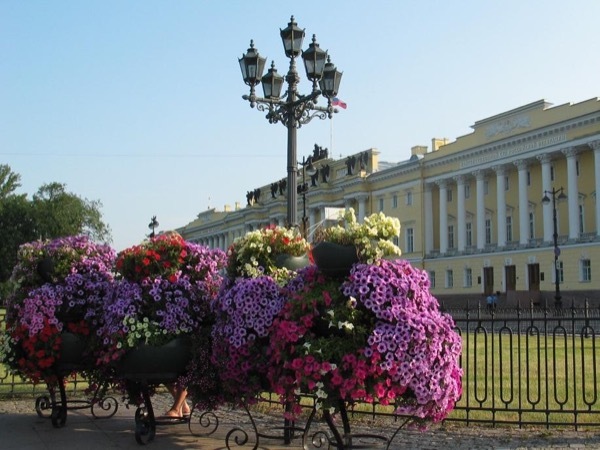 "Elina is very knowledgeable and professional, and extremely well spoken. 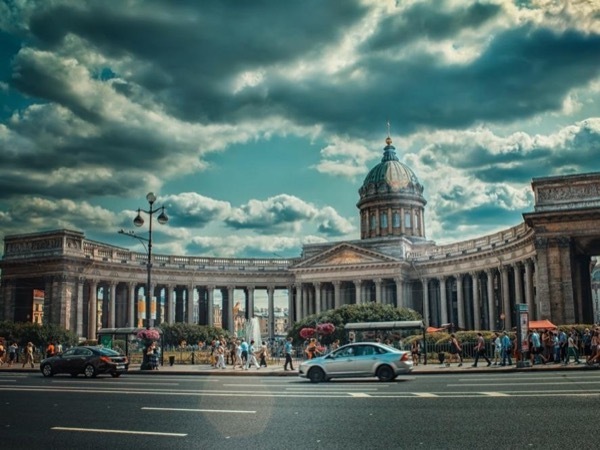 Her commentary was insightful and timely." 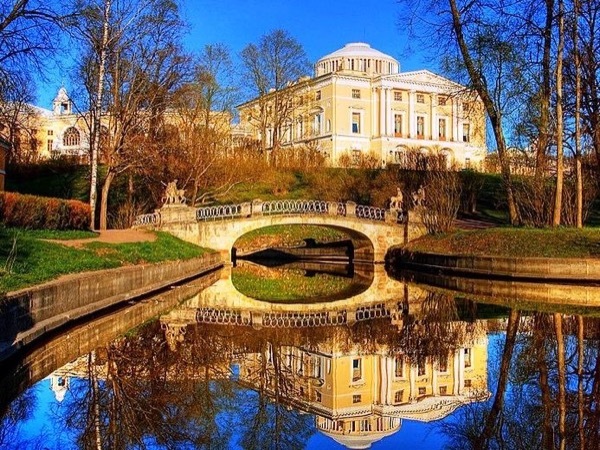 "Irina was a fantastic tour guide, very knowledgeable, patient and friendly. 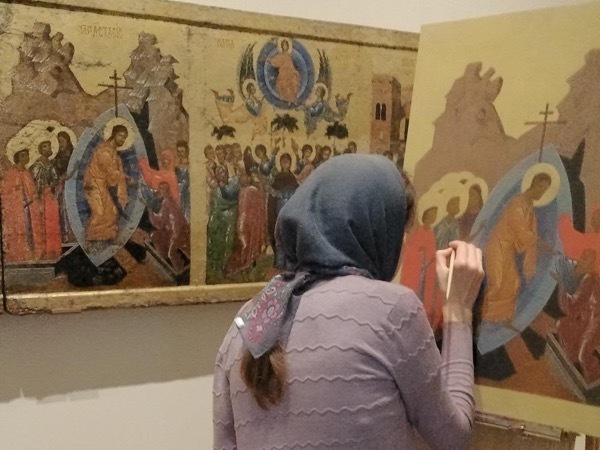 Would highly recommend her"